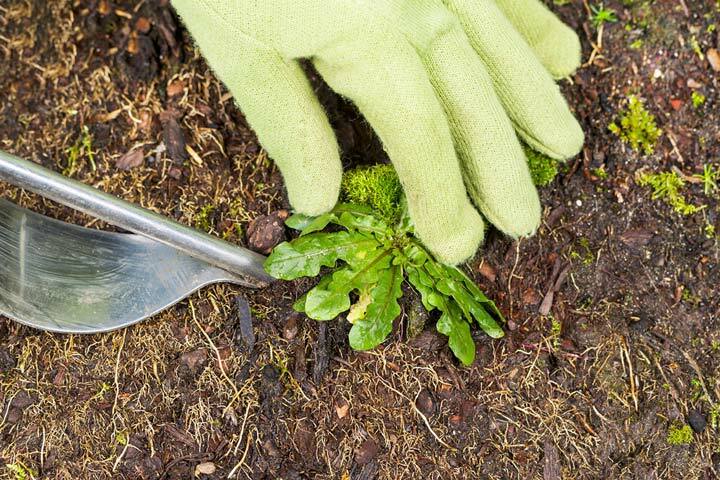 Heirlooms are any plant that has been grown for at least 50 years commercially or that has been passed down through a family for at least two generations. Heirlooms have many advantages, especially in a given area or region. They are usually very well adapted to their region’s climate and soil, are proven to be resistant to pests in that area, and often provide consistent flavor and sizes in their yields. Heirlooms also often have a great history and background to them that can be as interested and fun as the tomatoes themselves. They are also open-pollinated, which means they will bear seeds for the next generation’s planting (unlike hybrids). 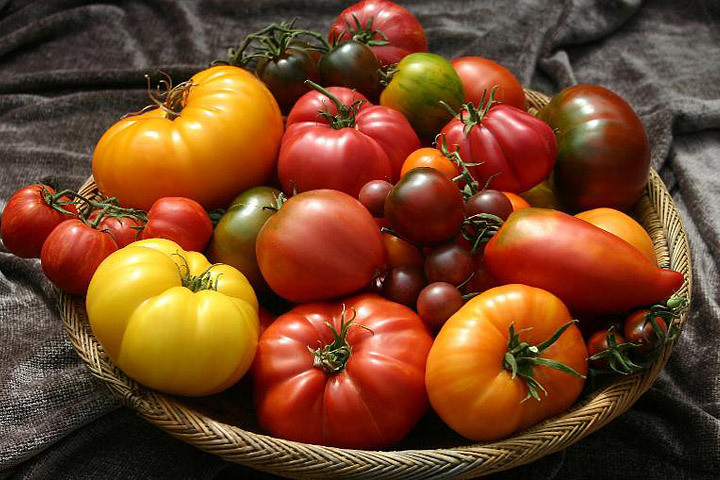 Here are the most popular heirloom tomatoes varieties in North America along with some notes on each to help the gardener know which may be right for them. These are probably the most common types of heirlooms and the name actually applies to several varieties. When looking for seeds, be wary that this name is often applied to hybrid offspring from beefsteak types. 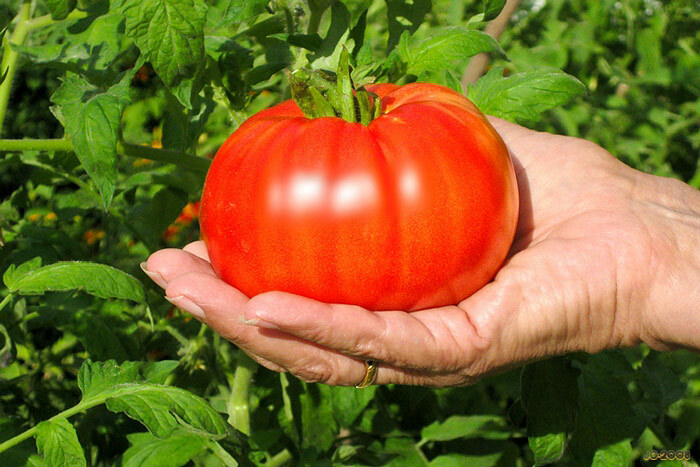 Beefsteaks are very large bearing plants that grow high (4-6 feet) and bear tomatoes of a pound or better in most climates. 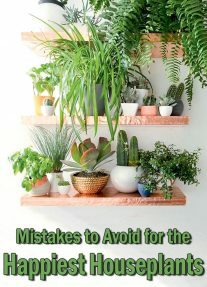 They are relatively easy to grow, but are very water sensitive and require a consistent watering regimen to stay healthy. Brandywine are relatively large tomatoes with an excellent flavor with a pink hue (red flesh seen through a mostly clear skin). Coming from Ohio, these tomatoes have become widespread and geographic varieties are all over the United States and Canada. 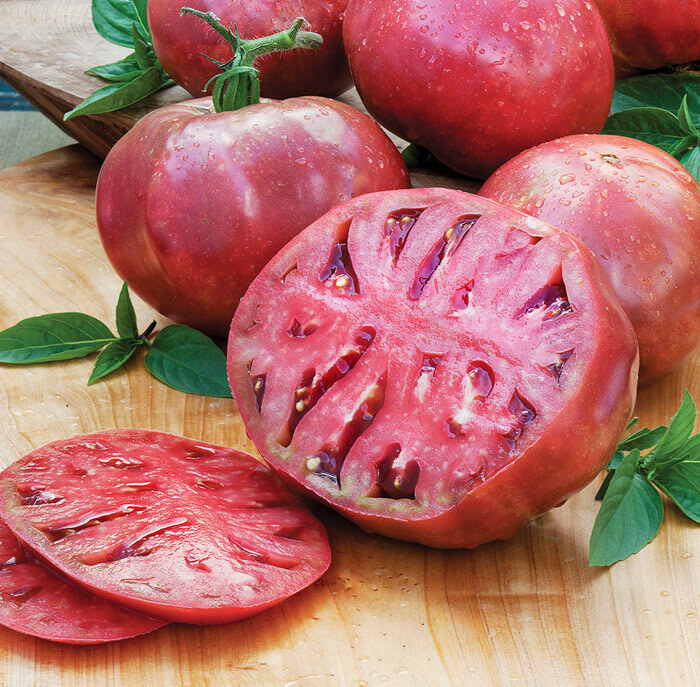 This is likely the most well-known heirloom variety and it’s very easy to grow almost anywhere. 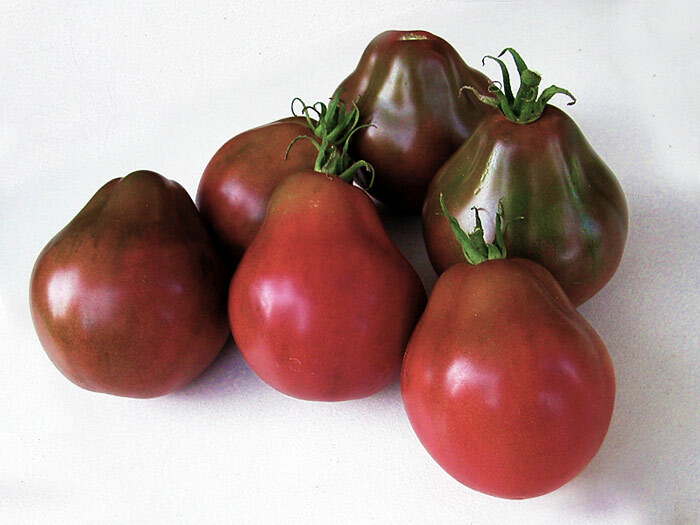 These are a beefsteak variety with an unusual green shoulder and what in tomato-speak is called black coloring (aka purple) inside. They are very tasty and grow on very large plants with big fruit bearing capabilities. A smaller variety called the Black Pear has the same smoky flavor of the Cherokee’s, but grows on a smaller plant yielding tomatoes of about half the size. Both are easy to grow in most North American climates and are a great heirloom for the beginning gardener. German Stripe are some of the largest tomatoes available, these boat-shaped yellow-gold monsters can be up to two pounds in weight. Pink and red stripes accent the fruit and these are excellent slicing tomatoes for sandwiches and tomato bowl recipes. 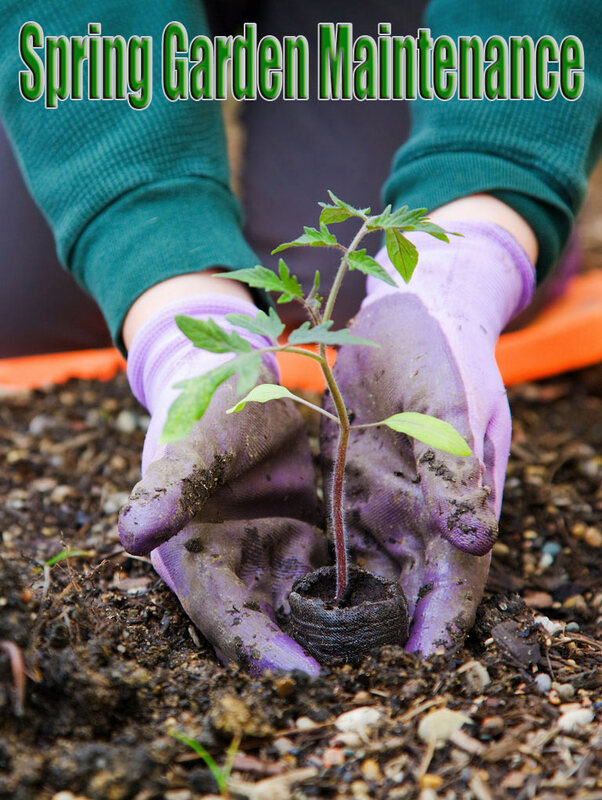 Easy to grow just about anywhere with a long enough season (up to 120 days). 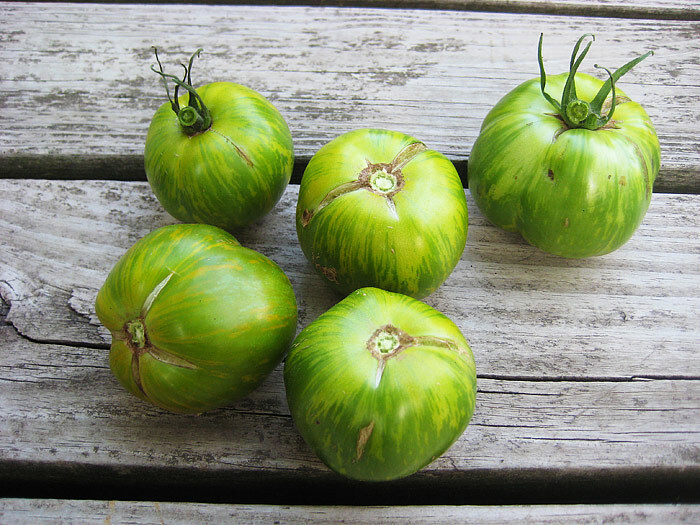 Green Zebra is a fun variety of green tomato with yellow zebra stripes throughout. These are tart tomatoes that never lose their green coloring (the yellow darkens as the tomato ripens). Very popular amongst picklers and fryers, these tomatoes are relatively easy to grow in most parts of the country. Hailing from West Virginia (hence the name), these are large, often odd-shaped orange tomatoes with interesting red streaks throughout the flesh. They have a high sugar content and almost fruity flavor and are very popular for salads and to eat raw like apples. They grow well in zones 3-4. These heart-shaped heirloom tomatoes resemble oversized Romas in look and are popular because of their large size and sweet flavor. They grow well in warmer areas, but can require some care to yield good fruit. Probably not a good tomato for the beginning gardener. Also known as the Red Calabash, these come from Chiapas in Mexico. They are large beefsteaks with a succulent flavor. They are thin-skinned and generally only grow well in the southern states, especially those of the Western U.S.
Mortgage Lifters get their name from the Great Depression when they were grown by a man in West Virginia in order to pay off his mortgage. They began as a beefsteak cross of three or four varieties (German, Italian and English) to create a melting pot beefsteak. They are excellent when eaten roasted and grow well in most of the middle states. 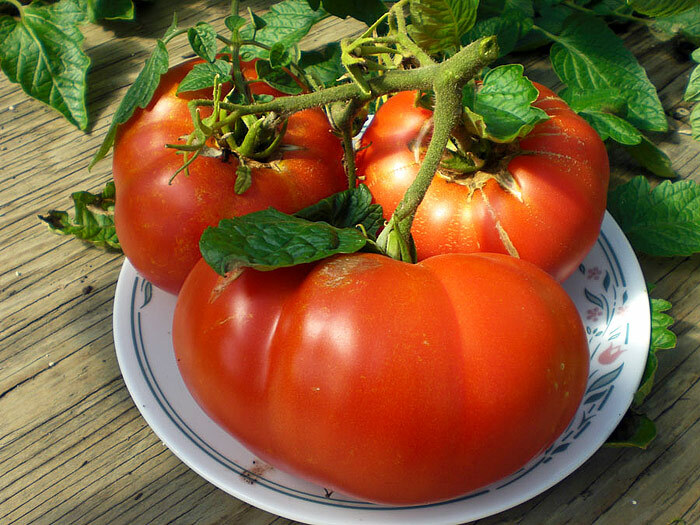 Polish Linguisa tomatoes are a variety of tomato that looks more like a red pepper than a tomato. They are very sweet and highly productive, producing a lot of yield during the season. They are great for pastes, sauces and well suited to growing in the Northeast. WHERE TO FIND HEIRLOOM TOMATOES? The best places to find heirlooms are at seed exchanges or through heirloom specific catalog outlets. Most on this list are popular enough that they can be found at a variety of sources and the seeds will not be prohibitively expensive.